Free Angela and All Political Prisoners Movie You know her name. Know her story. 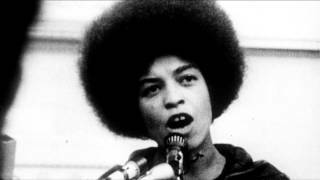 A feature-length documentary about Angela Davis. 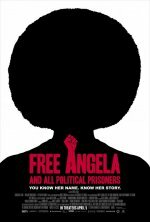 Free Angela and All Political Prisoners release date was Friday, April 5, 2013. This was a Limited in theaters release. The high stakes crime, political movement, and trial that catapults the 26 year-old newly appointed philosophy professor at the University of California at Los Angeles into a seventies revolutionary political icon. 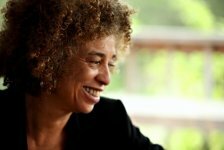 Nearly forty years later, and for the first time, Angela Davis speaks frankly about the actions that branded her as a terrorist and simultaneously spurred a worldwide political movement for her freedom. added the tagline: "You know her name. Know her story."